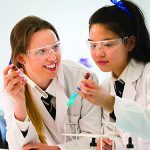 The Academy of Mary Immaculate provides an outstanding secondary education for girls in Years 7 to 12. Located on the footsteps of Melbourne's CBD, the Academy takes advantage of it's location incorporating everything the City of Melbourne has to offer. 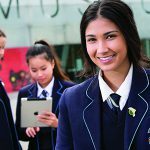 The Academy of Mary Immaculate provides an outstanding secondary education for girls in Years 7 to 12. Located on the footsteps of Melbourne's CBD, the Academy takes advantage of it's location incorporating everything the City of Melbourne has to offer. The Academy creates unique learning opportunities and immersion experiences beyond the classroom. Our approach to learning is innovative and drives academic achievement. It builds our students' self-confidence as learners and citizens of a global community. The Academy has a strong history in the areas of both the arts and music. Programs have been developed with the students' interest in mind. 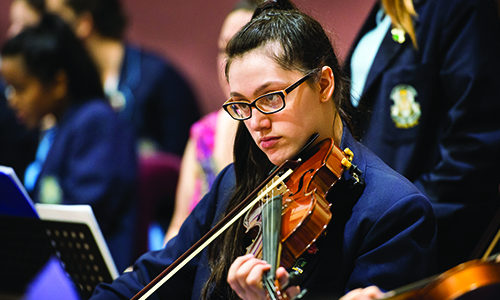 Students of the Academy are encouraged to engage in their passion, whether it be exhibiting their art, participating in life drawing classes, excursions, instrumental and choral ensembles, drama clubs, educational lectures, or performance opportunities. Academic extensions are also encouraged to engage the girls in public speaking, debating, junior school philosophy, overseas study tours, LOTE competitions, college magazine, Mathematics and Science Competitions, and Book Club - all favourites of our students. 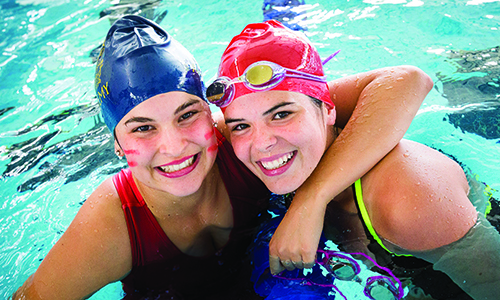 A comprehensive Student Welfare Program exists where students are encouraged to participate in Leadership programs, Student Representative Council, and the many clubs and teams led and initiated by the students. Pastoral care is comprehensive with an emphasis on programs that promote student resilience, self-discipline, leadership opportunities and self-esteem. The Academy prides itself in developing confident, independent thinkers who are well equipped to face the promise and challenge of the future. Academy staff and teachers promote a real partnership with parents in providing the best care for students. You are invited to join our morning "Talk & Tours" that run throughout the year and observe students and teachers in real learning situations, tour the school grounds and speak to student ambassadors. The Academy offers a wide range of academic and practical subjects that prepare students for further study or the workforce. – Technology, Performing and Visual Arts. 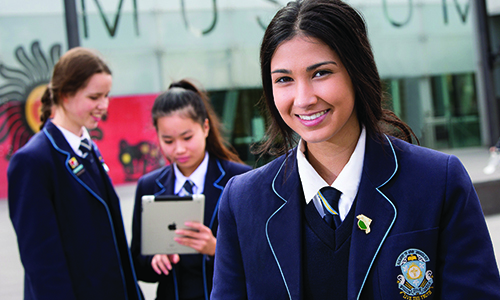 In Years 9 & 10 students continue with core subjects and begin to explore areas of interest through elective subjects. 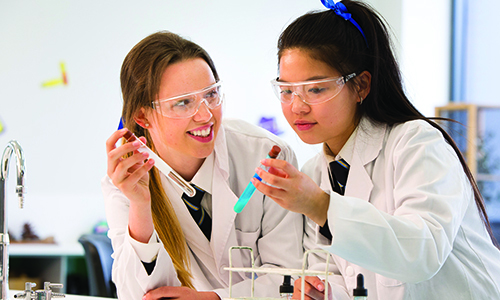 In Years 11 and 12, students choose from a broad range of Victorian Certificate of Education (VCE) subjects, whilst accelerated enhancement studies at university level are also available for our high achievers. The Academy also offer students a broad range of Vocational Education and Training (VET) options.